When you think of a foodie destination, the Midwestern city of Fort Wayne may not come to mind! However, our family had a blast eating our way through the city! 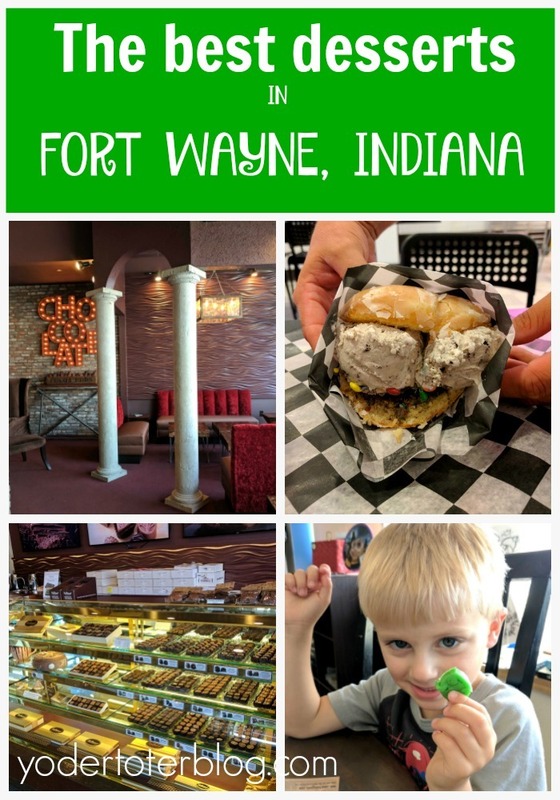 Here is my list of the three best places for dessert in Fort Wayne, Indiana. I believe the top option was named after me! 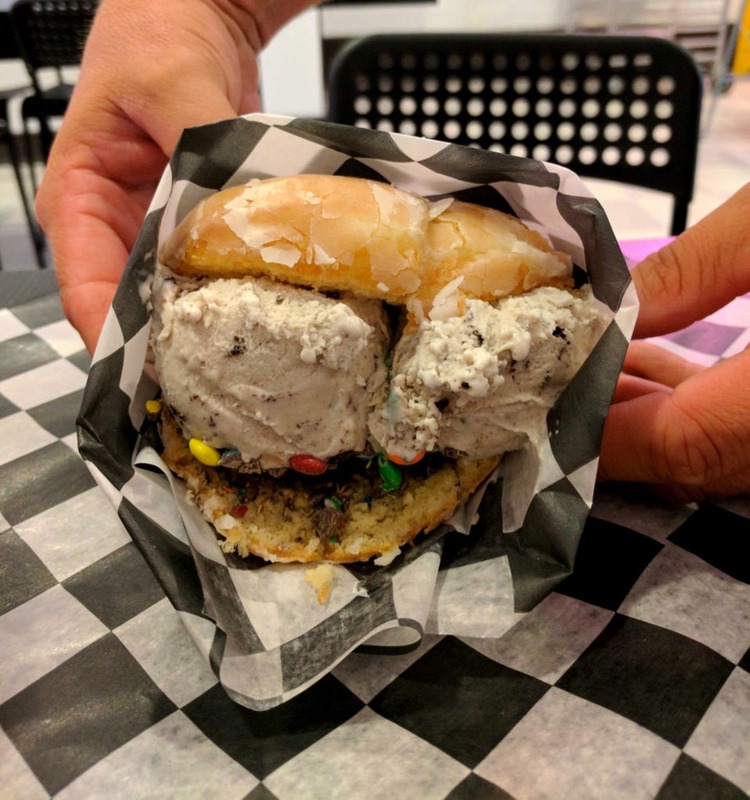 The Yummi Bunni is located in a convenient downtown location, which was only a short walk from our hotel- The Hilton Fort Wayne at Grand Wayne Convention. This Fort Wayne dessert shop is so popular, it was recently featured on the Today Show on a segment showcasing ice cream trends. The Yummi Bunni is one trend you’ll want to take part in, trust me! This little gem is located in an unassuming strip mall, but I promise you that Sweets So Geek will deliver some BIG tastes. We went to Sweets so Geek hoping for Star Wars cutouts, but they didn’t have any that day. 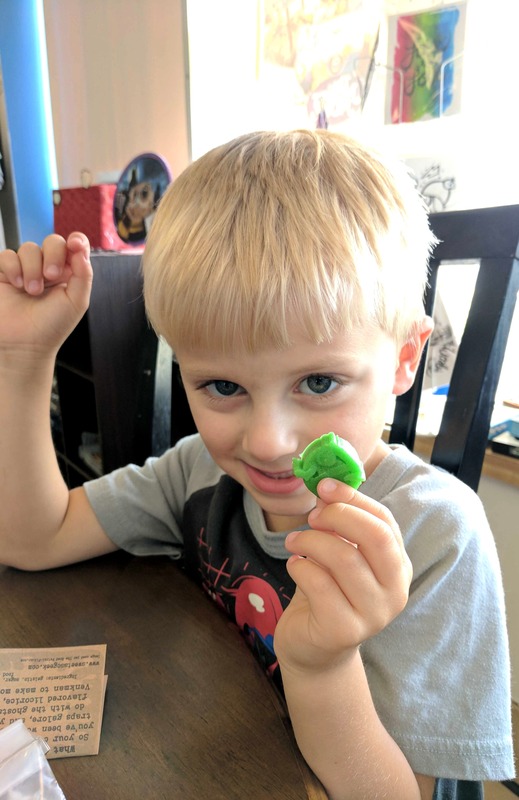 However, Olen picked out Ghostbusters gummies, i.e. Slimer. We also had lightsaber chocolate-covered pretzels and delicious cupcakes. I chose a gluten-free cupcake and my husband and I both agreed that the cupcakes may have been the best we’d ever had! DeBrand already has a well-established name as one of the best desserts in Fort Wayne and for good reason! 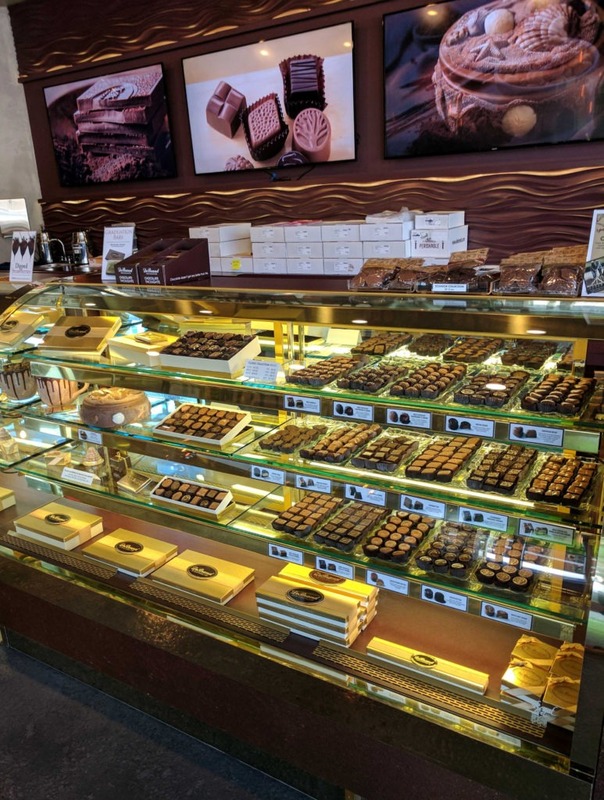 You can tour the DeBrand Fine Chocolates factory on the north side or visit one of their other three locations. We chose to stop by the downtown shop, looking for a cool treat after a fun morning spent kayaking. 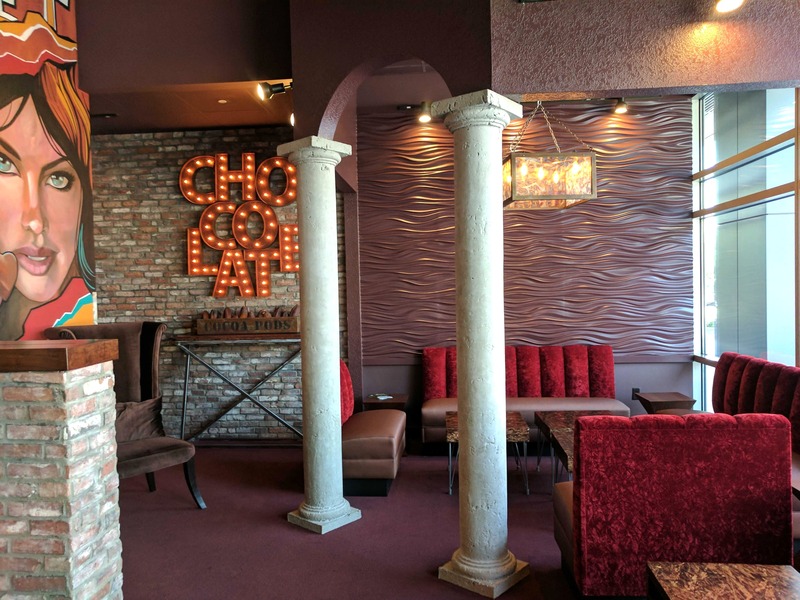 Their downtown location has a swanky vibe to it, with velvet coverings and soft lighting. We marched in in our sweaty athletic gear, so you don’t have to dress up! 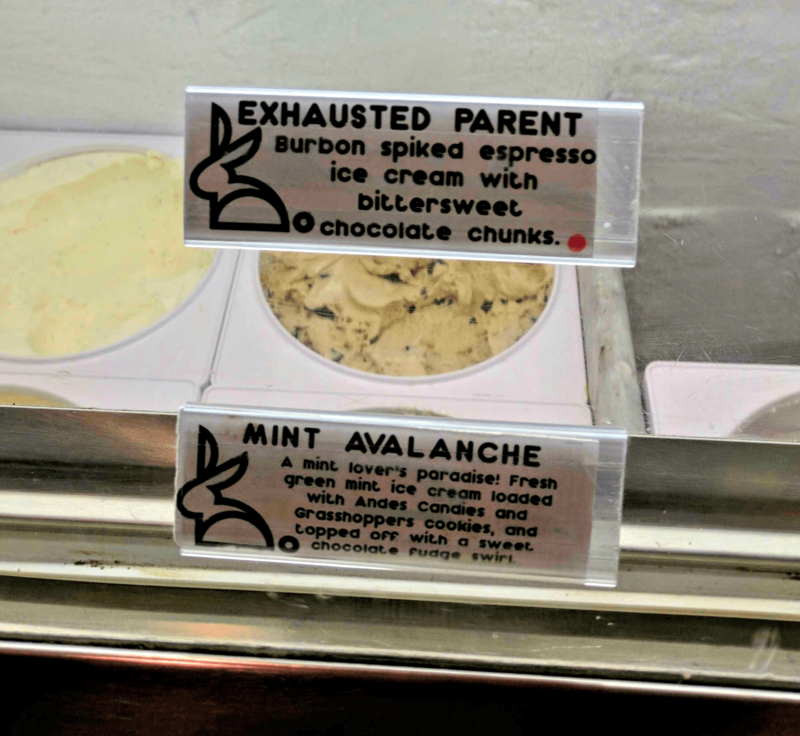 While DeBrand Fine Chocolate’s signature is their chocolate, but we tried their gelato and were not disappointed. I got the citrus flavor and it was a refreshing treat! If you’re visiting on a cold day, they offer espressos and hot chocolate. Fort Wayne has so many great dessert places, you’ll definitely want to make room in your diet! Or, be like us, and have ice cream and cupcakes for lunch. Ha! Have you been to Fort Wayne, Indiana? What do you think is the best dessert in Fort Wayne? Or, what’s your favorite local treat?